Rosario Wolters, a former pastry chef, discusses how her mom’s generosity and creativity in the kitchen, while living on food stamps, inspired her love of food and belief in the abundance of the table—that when you share food, food and love will be returned to you. Rosario recounts her journey through culinary school and working in Chicago restaurants, including meeting her husband (also a chef) during her first internship. 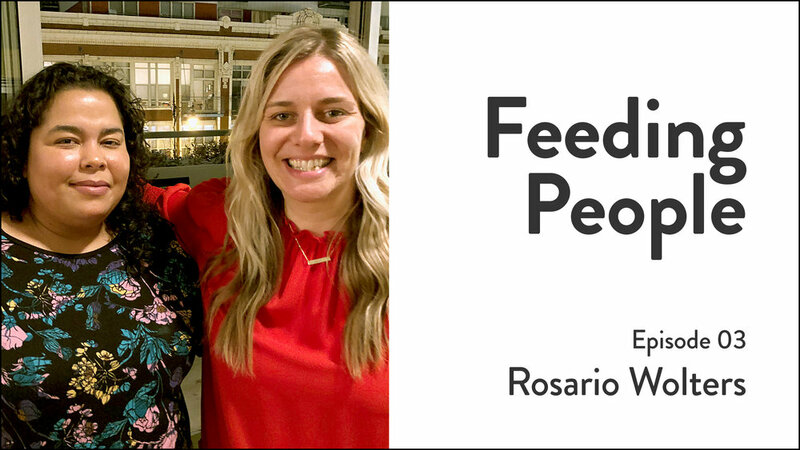 Rosario reminds listeners of the importance of inviting people to our homes, being present and enjoying the company rather than worrying about having the best food or the cleanest house.